Which can you trust in terms of a new family-friendly SUV? The 2018 BMW X5 or the 2018 Audi Q7? Both have a lot to offer, but only one will pull in front of the other as the model that’s best for you and your family. Compare the two and decide for yourself. While both the X5 and Q7 have advanced technology for the ultimate Roslyn drive, the features that differ might help you decide which model will best suit your driving needs. 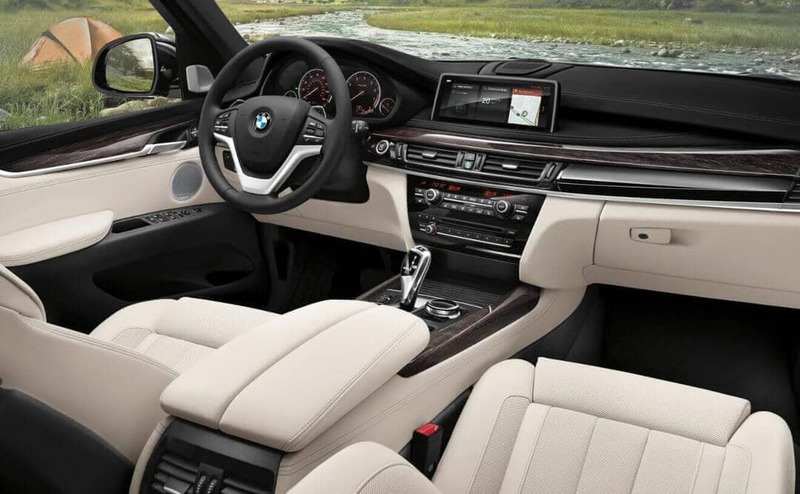 BMW X5 – The X5 has a HiFi sound system with 10 speakers to fill the cabin with the music of your choosing, whether from the radio or your compatible iPhone connected through Apple CarPlay™. Audi Q7 – The Q7 also has smartphone integration but upgraded to BOSEⓇ 3D sound system. This combined with the Audi connectⓇ system allows for instant connection. 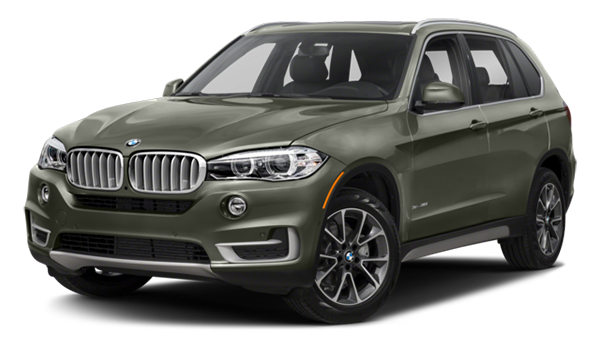 The BMW and Audi model come equipped with Rear Cross Traffic Assist as well as lane departure technology, but in overall safety, the BMW X5 comes out on top with a rear-view camera, anti-lock braking system, tire pressure monitor, and LATCH installation technology. 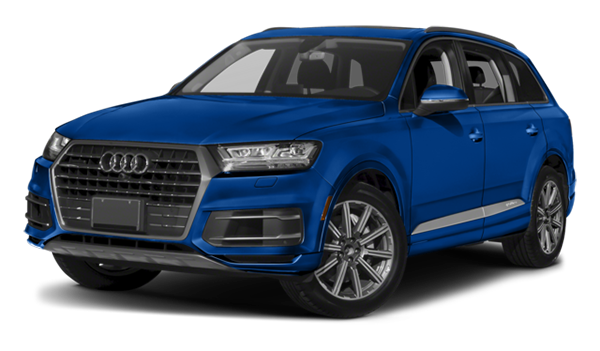 In the Q7, there’s turn assist, night vision assistant, and active lane assist. 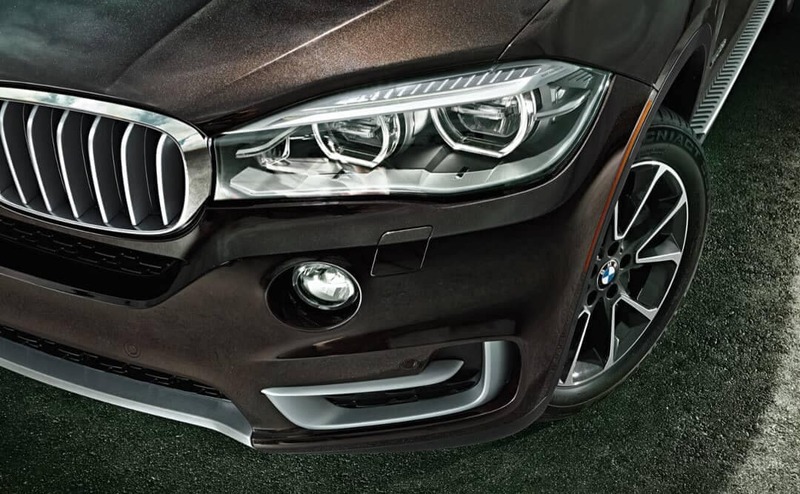 All nice features to have, but the BMW, in the end, is more protective of the driver and passengers. Visit us at Rallye BMW near Syosset to learn more about what the new BMW X5 has in store for you. Want to compare it to other models? Check out our model comparisons then contact us today with any questions. *Preliminary EPA-estimated figures are for comparison purposes only. Your actual mileage will vary, depending on speed, driving habits, trip length and driving conditions; actual mileage may be lower. Note for MPGe: All data are provisional and subject to official confirmation. The provisional power consumption figures have been calculated based on the ECE test cycle.